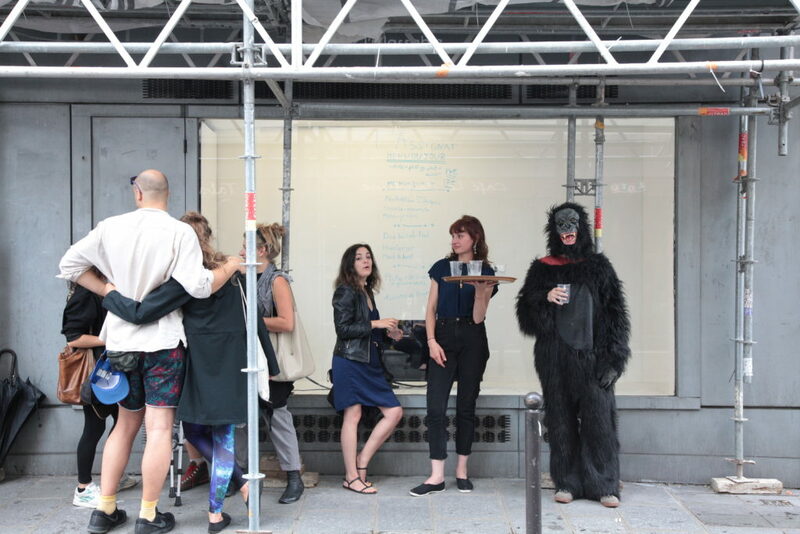 Abi Tariq, Honi Ryan, Sarah Haddou, France Manoush Sahatdjian, Goran Skofic, Simone Etter, Anita Holtsclaw, Sophie Innmann, Petra Mesa, Sophie Dupont, Riki Werdenigg, Claudia Kübler, Sascha Brosamer, Rotem Gerstel, Gabriel Hensche, Laetitia Striffling, Eden Sarna, Stéphanie Baechler, Akira Takaishi, Julia Wirsching. 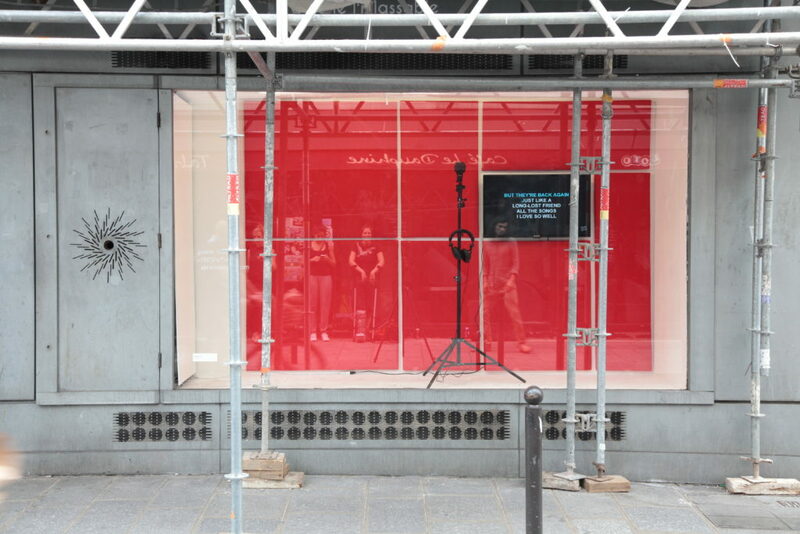 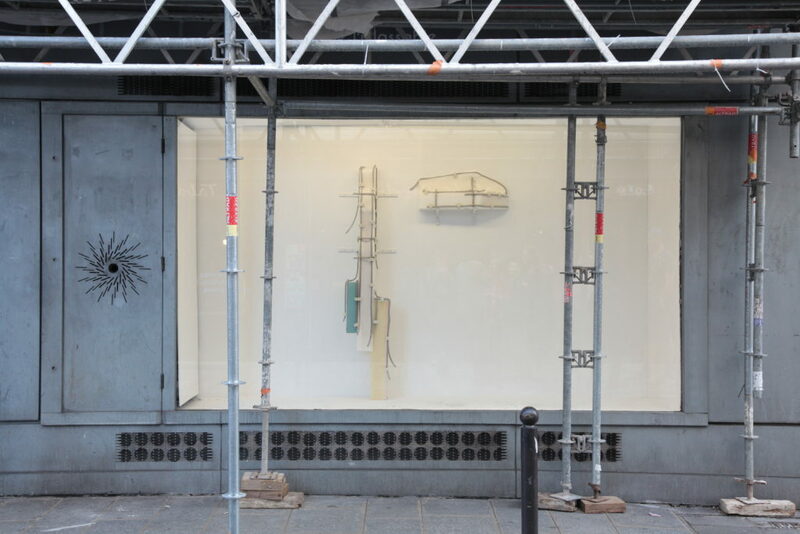 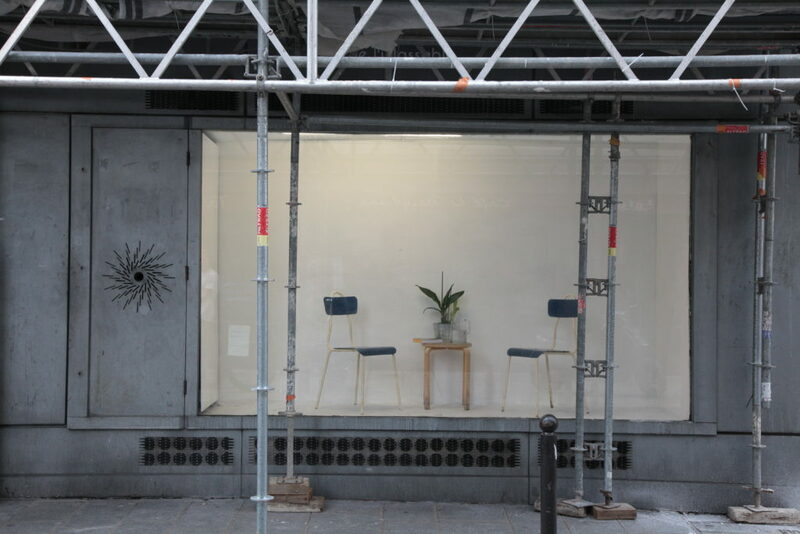 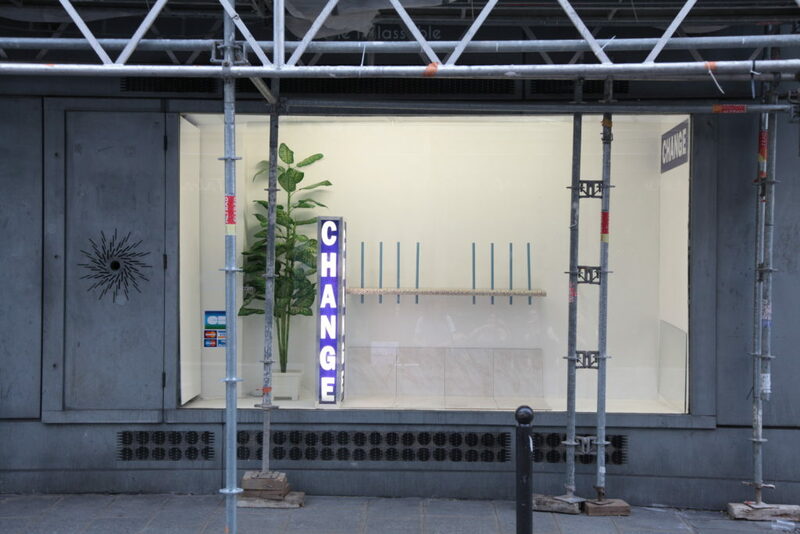 From June 19th to July 7th of 2017, galerie l’inlassable offers its window store to 20 artists who take this opportunity to question their own practice. 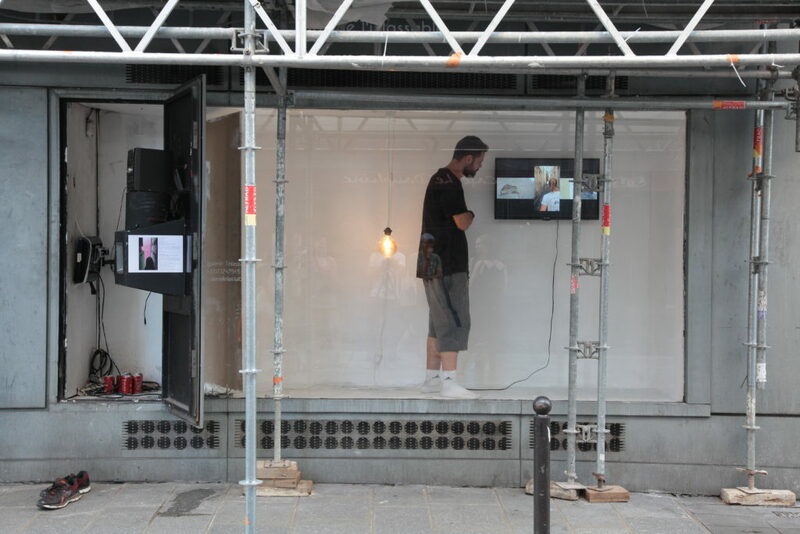 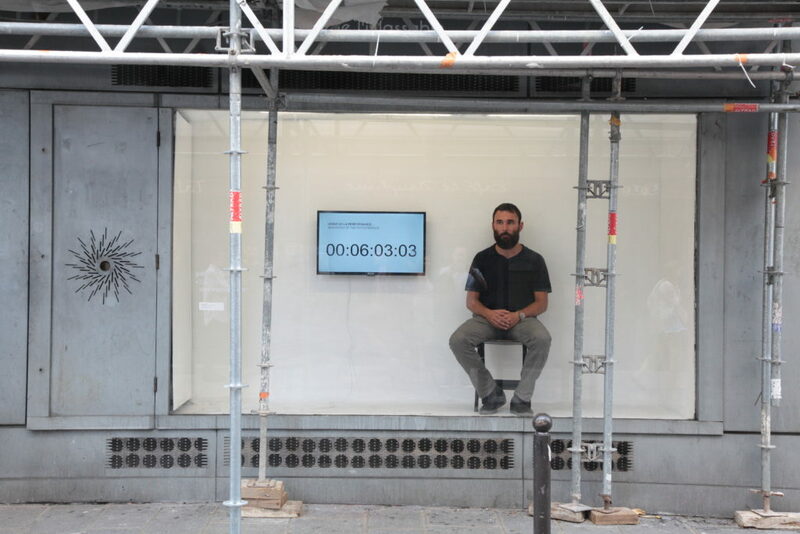 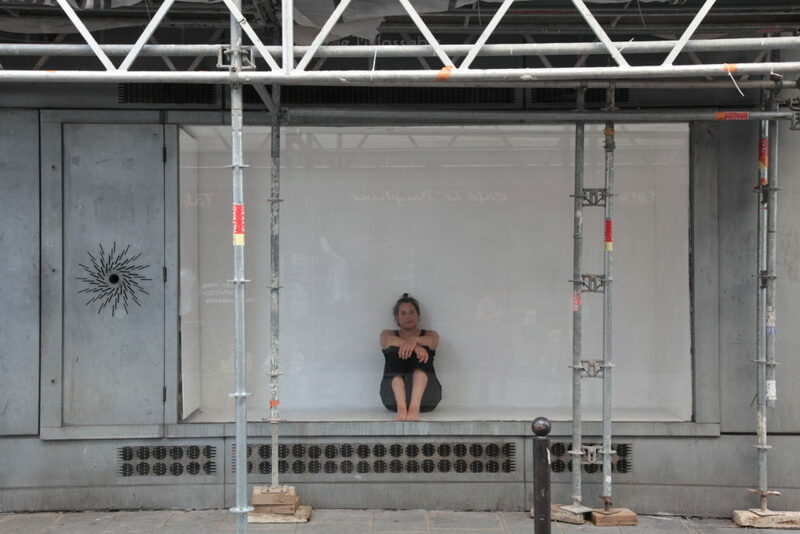 There are two simple rules: each artist has 24 hours, from midnight to midnight, to prepare, install and perform in the window space, representing, reenacting and reflecting on their art making process.